Maka and Crona. 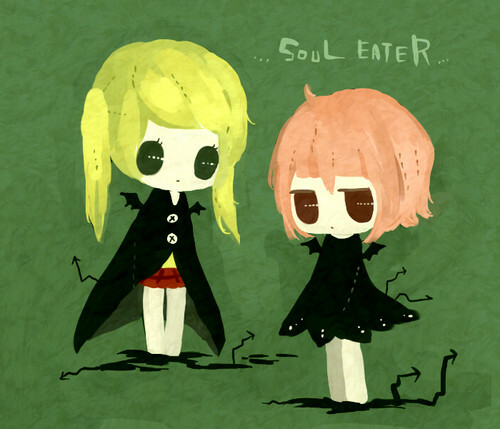 ちび Maka and Crona.. Wallpaper and background images in the ソウルイーター (SOUL EATER) club tagged: soul eater maka albarn crona chibi gegege no gengar. This ソウルイーター (SOUL EATER) fan art might contain アニメ, 漫画, マンガ, and コミック. こんにちは look, it's my boyfriend!